So fast forward today, I’ve been employed as Web & Graphic Artist. I’ve been working for 3 years since and I know deep down inside is that I’m not 100% happy. I know in my heart I would really want to try Fashion, that I wanna be in the fashion industry. I want to make clothes and I want to see people wear my creation. That is why I’ve been looking for the perfect fashion design school here in the Philippines to help me with my dream and to finally start studying this year. I’ve been google-ing fashion schools in the Philippines and here are the schools I was able to find. Read more to see the fashion schools! 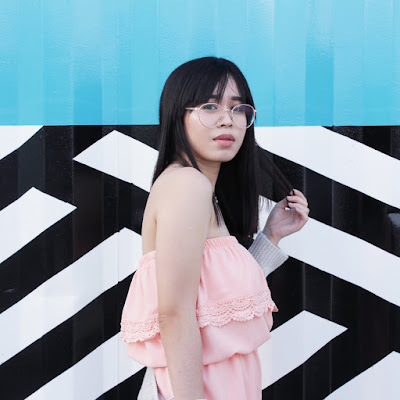 College of Saint Benilde’s Bachelor of Arts major in Fashion Design and Merchandising program is a well-rounded course focusing on design philosophy, development, marketing procedures, and production. Their core is fashion business, enabling you to pick up a few useful skills while harnessing your creative potential. One of the most popular fashion schools in the Philippines. SOFA Manila provides a European approach to fashion. The school offers a four-year Bachelor of Arts degree and two-year Associate Degree in Fashion Design and Merchandising, diploma courses and certificate courses. 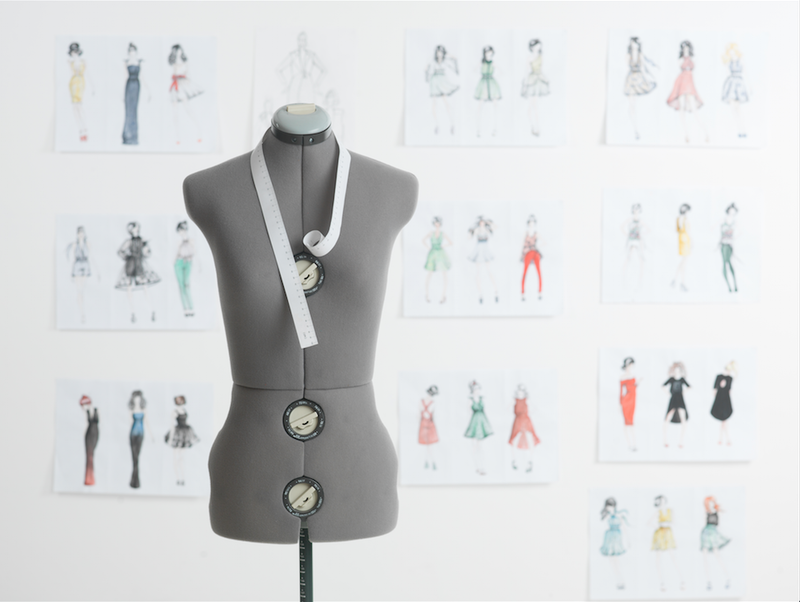 Slim’s has provided in-depth courses in fashion design, dressmaking, and patternmaking. Slim’s highly technical lessons provide the solid foundation every designer needs to embark on a fashion career or to establish his or her own shop. The school offers diploma and certificate courses in fashion design and dressmaking/patternmaking. They don’t offer courses on the business side of fashion. I have a feeling that slim’s is the best place to hone design and sewing techniques, they’ve been in the industry for 50 years. La Salle College International boasts of being the only international fashion school in the Philippines. LCI provides students with an immediate advantage in terms of connections, relationships, and job opportunities abroad. La Salle College International offers several courses, includes a two-year international Diploma in Fashion Design and Fashion Marketing; one-year International certificates as pattern maker, fashion stylist and fashion buyer; and certificate courses in basic fashion design, fashion illustration, pattern making, and visual merchandising. Fashion Institute of the Philippines offers the most practical and affordable courses for beginners, advanced students, or office workers. Shanon Pamaong envisioned FIP as a school where courses are short, brief and direct to the point so students can learn what they need in the shortest amount of time. Courses include basic fashion design, basic pattern-making, fashion embellishments, bag making, haute couture, fashion styling, fashion buying, fashion merchandising and fashion photography. I’ve discovered Style Studio Fashion & Design School through Facebook and have little info about the school. They offer courses in Fashion Design, Pattern Making, Fashion Sewing, Fashion Illustration, Fashion Draping, Fashion Embellishment, Fashion Styling, Fashion Makeup and Fashion Photography. They’ve just recently expanded to offer evening and weekend courses to suit busy people who need flexible time. Honestly, I couldn’t find any information about Cora Doloroso’s fashion courses online. But, there are a lot of people telling me about it. I’ve found a site saying that Cora Doloroso indeed provides fashion design and pattern making classes. If you guys know about the school do share them. You might not reach this part of the post but if you did, hoooray!! Thank you! I appreciate you for staying with me. I saved a day to visit some of the fashion design schools located in Makati listed above and if you’ve noticed the only schools with tuition fee info are FIP & Slim’s. Those schools are the ones I visited. I wanted to go to Style Studio to inquire but due to it’s location I didn’t push thru. I’ll see if I’ll be able to update this post for the rates of the other schools. Choosing where to go is quite a difficult decision to make, SoFA was really my choice but I had to consider my budget and the location plus time. So where did I go? I’ve started my first class last week which I will be sharing soon.